As a lifelong resident of Bedford County, I am proud to represent you as your local Farmers® agent. It is my goal to give each and every one of my clients the peace of mind that they are prepared and protected with auto, home, life, renters, and business insurance coverage. At the Kelsey Koontz Agency, we have nothing but the highest standards when it comes to customer service. 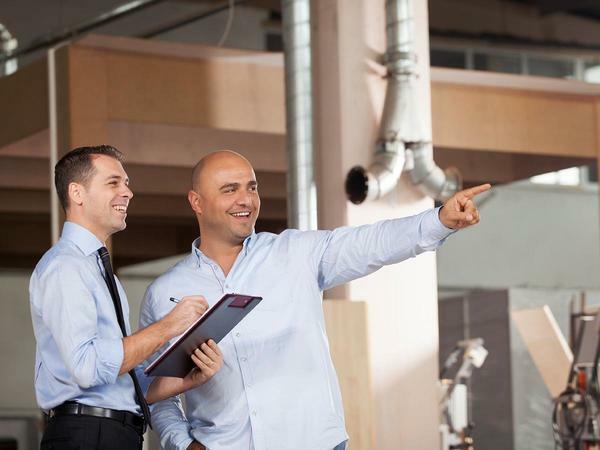 We pride ourselves on a personal and detail-oriented approach to the insurance process. Insurance can be complicated, so let's sit down together to address all of your questions and concerns. Please don't hesitate to drop by my office and we can get started today! Give me a call at (814) 310-2147 and I'll be happy to answer any questions you might have. 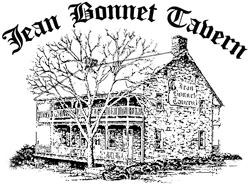 If you're looking for a Historic Landmark and one of the best restaurants in Pennsylvania, look no further than the Jean Bonnet Tavern! Located in South Pennsylvania’s scenic Cumberland Valley just 90 minutes from Pittsburgh. Experience the unrivaled luxury and service of the AAA Four Diamond Omni Bedford Springs Resort, a National Historic Landmark. I am proud to be a member of this wonderful organization along with other local business owners! Excellent service! Fast, prompt, efficient and knowledgeable. This could not have been any easier! Kelsey went above and beyond in helping us with a quote and then setting up our policies. Even though is was Christmas time, which is very hectic anyway, she always answered my questions promptly and courteously. 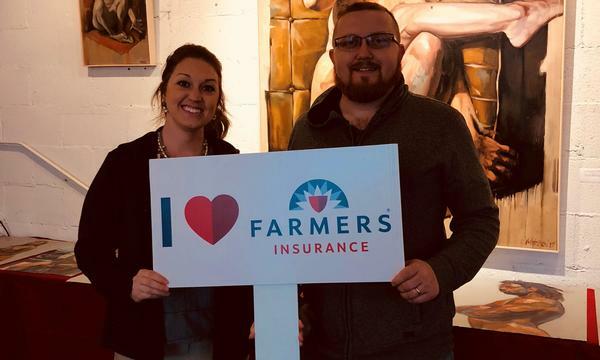 I would definitely recommend Kelsey and Farmer's insurance. Kelsey is the best! Really did all the work to find us the right products for us. 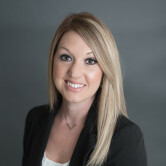 Kelsey Koontz is very professional, knowledgeable, and personable! I recommend her highly and without reservation. Seven months ago, I reached out to Kelsey when I was gathering information about insurance companies for our country home. When I phoned back, Kelsey remembered our conversations and emails! 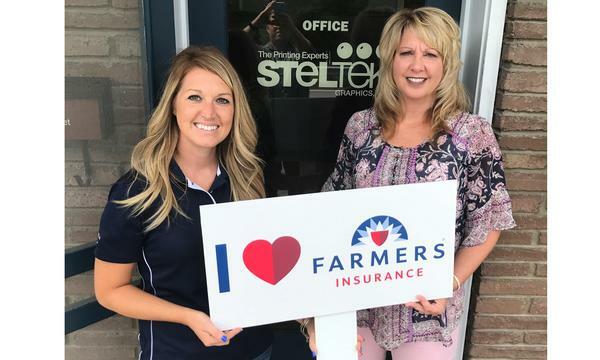 She quickly retrieved our property information, completed whatever forms were necessary, and we happily joined the Farmers' Insurance family! Thank you! Very professional. Worked with me to get a plan that I could afford and payment scheduling was coordinated to fit my budget. Thank you! Great to work with and super nice! Kelsey is very professional, friendly, and helpful! Kelsey has been very helpful at finding the best rates for my home and auto insurance. I'm saving a ton of money now. Glad I switched to Farmers. 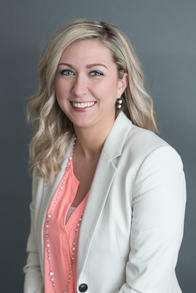 Kelsey has been an awesome help with everything from personal to professional insurance needs for myself and for my growing business. I highly recommend her to anyone searching for an agent who is willing to go the extra mile to help her clients! 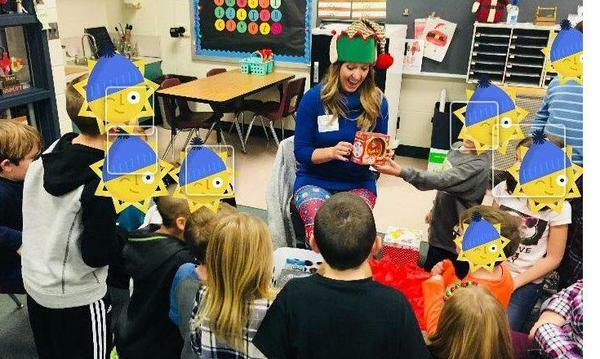 Agent Kelsey Koontz delivering new games to a local 2nd grade classroom. 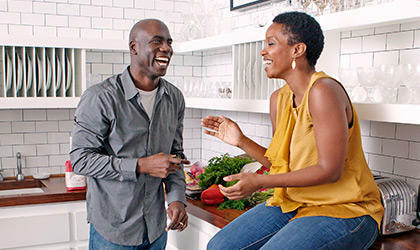 Farmers® Insurance loves small businesses! 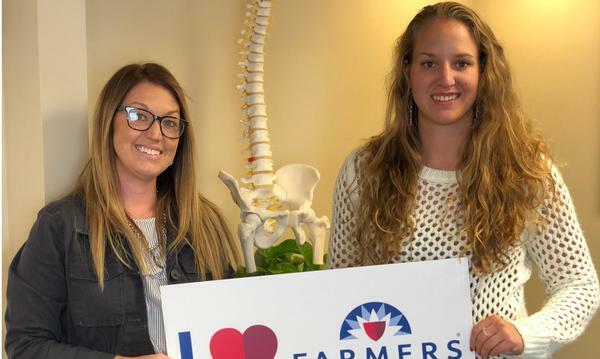 Meet small business owner, Kaci with Timber Ridge Chiropractic. 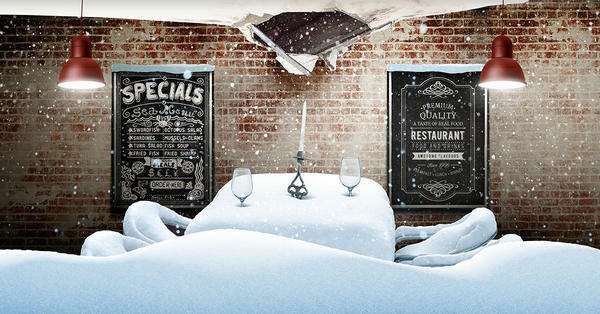 Ask us about our affinity discounts for doctors! Meet Michael Corle, owner of a local art gallery called, Locality, in downtown Bedford! 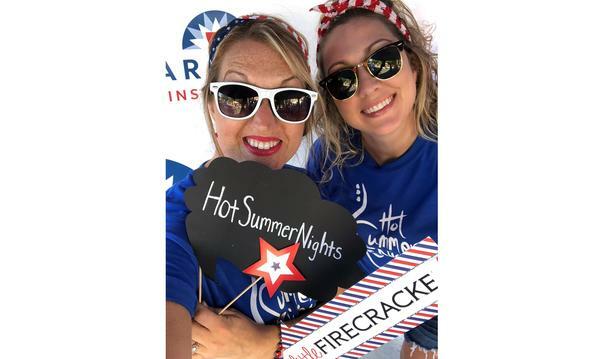 Kelsey and Amber enjoying the Farmer's selfie booth at Hot Summer Nights in downtown Bedford! 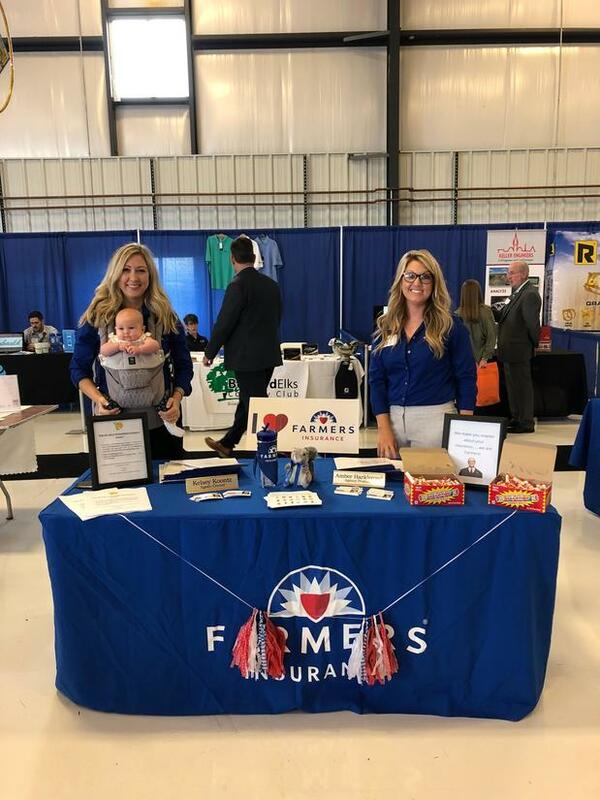 We attended the business showcase and career fair, held at the Bedford County Airport in September.